Teenage Boy With Short Dark Hair Models For The Camera. He Is.. Stock Photo, Picture And Royalty Free Image. Image 7690871. 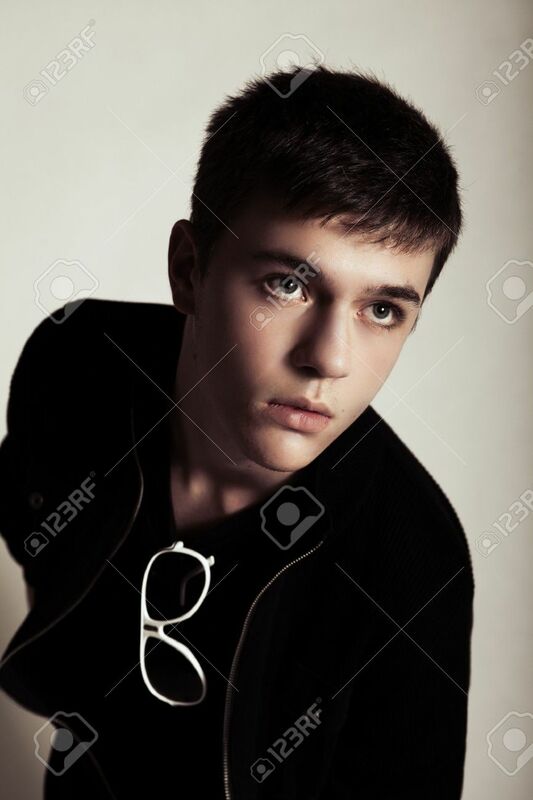 Stock Photo - Teenage boy with short dark hair models for the camera. He is wearing a jacket and sunglasses are hanging form his shirt. Vertical shot. Teenage boy with short dark hair models for the camera. He is wearing a jacket and sunglasses are hanging form his shirt. Vertical shot.